In the compatible aspect of data agreement, PS2 comprehensively supports all protocols and all modes for the OBD II. The built-in CAN BUS chip supports all CAN BUS agreements. The forward-looking design of PS2 meets the need not only for the present but also for the future automobile main-line examination. 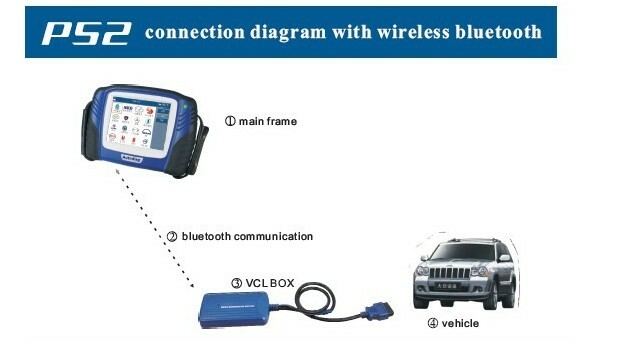 The drivers of diagnostic module can be updated through the internet. The formidable compatibility reduces the equipped adapter. We also provides wireless communication version of PS2. The servicemen can sits in the office to carry on the functional test. The connector could meet the various requests from customers. All test procedures places on a high-capacity SD card which facilitates the updating procedure. The mulit-language edition will satisfy the demands from our customer around the world. As a result of massive field test, PS2 becomes a matured and integrated product. Excellence is our motto. We make every effort to develop and to innovate our product which enables PS2 to become an reliable automobile diagnostic equipment. The speedy test, the accuracy and the user-friendly design of SP2 help us to enjoy the support of all customers. 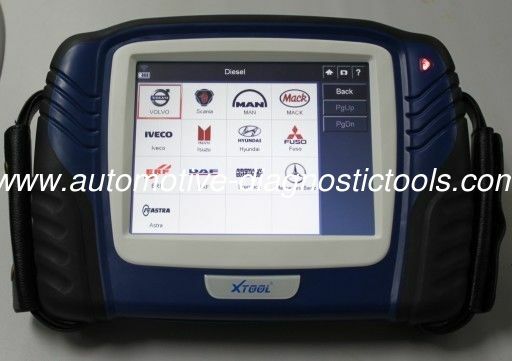 PS2 is a high-tech and professional automobile diagnostic tool. Please follow the instruction to use the product. USB connection:Uses this connection to carry on the data synchronization with PC. 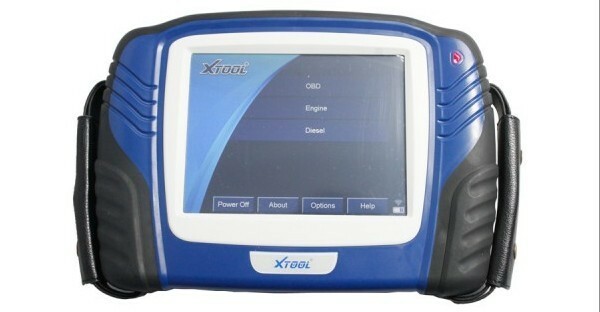 Main test connection:Uses the testing line to carry on the vehicles diagnosis. touching pen:Uses in clicking on the touching-screen. Serial port:uses in the main body debugging. Because the bluetooth communication module is installed in the VCI diagnosis box, the PS2 mainframe could proceed the diagnosis without the main testing line. The “on-line diagnosis” should be changed to the “wireless diagnosis” mode on the menu. Serial port: Uses in the main body debugging.